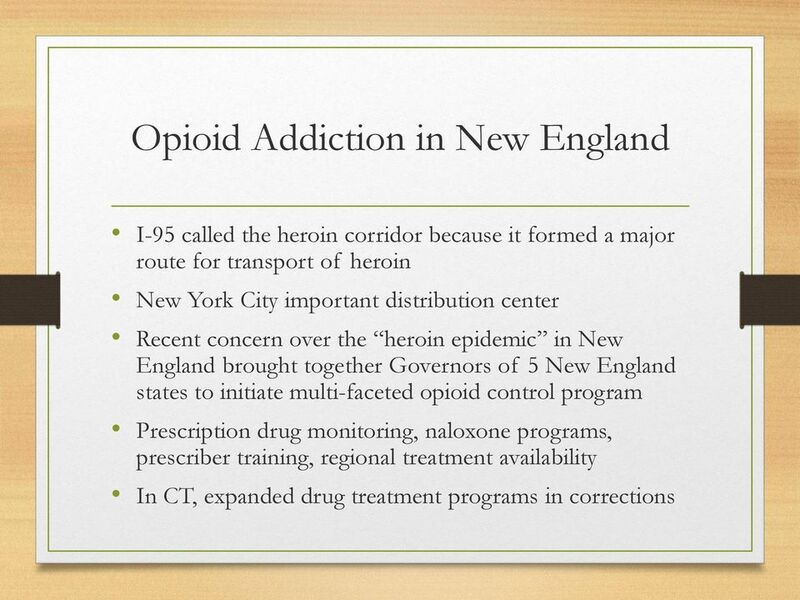 Download "Opioid Addiction & Corrections"
2 Disclosure I have no actual or potential conflict of interest in relation to this program/presentation. 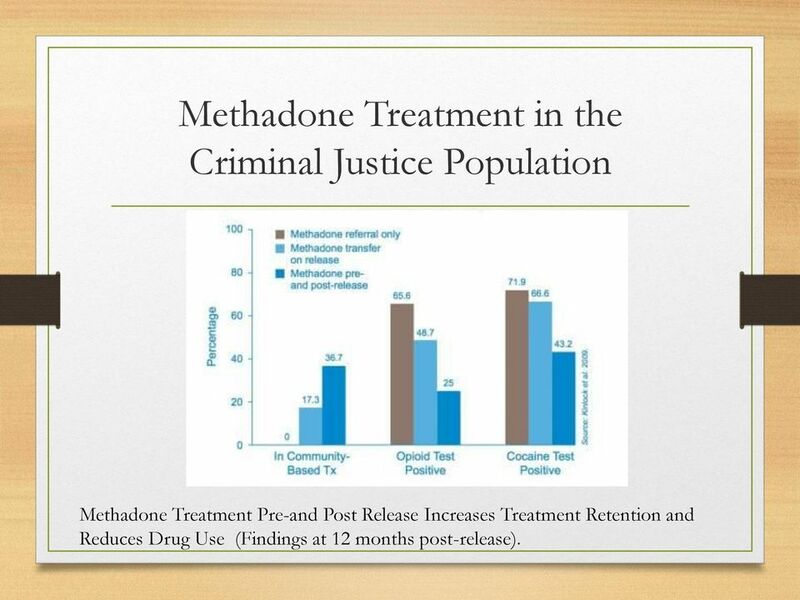 19 Methadone Treatment in the Criminal Justice Population Methadone Treatment Pre-and Post Release Increases Treatment Retention and Reduces Drug Use (Findings at 12 months post-release). 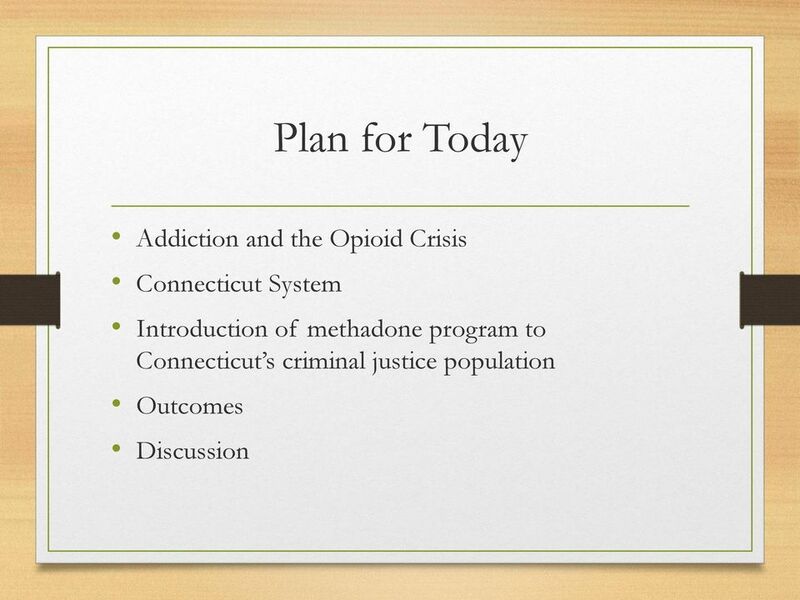 21 CT Methadone Program History 12/12 Published RFP for provider of methadone for New Haven Correctional Center 06/13 -Changes to Public Health Rules paved the way for a Pilot Methadone Maintenance Program in a correctional facility. 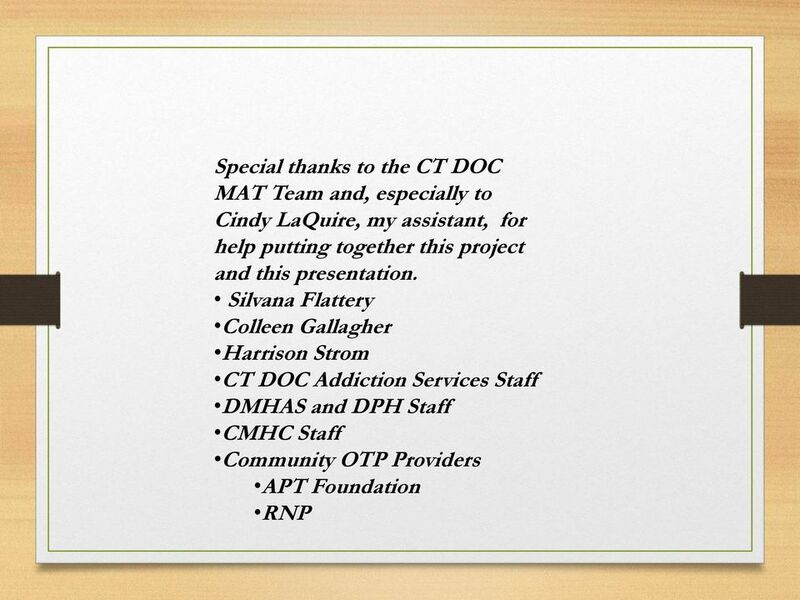 07/13--CT DOC negotiated a contract with APT Foundation to provide MMT to incarcerated population in New Haven Correctional Center. 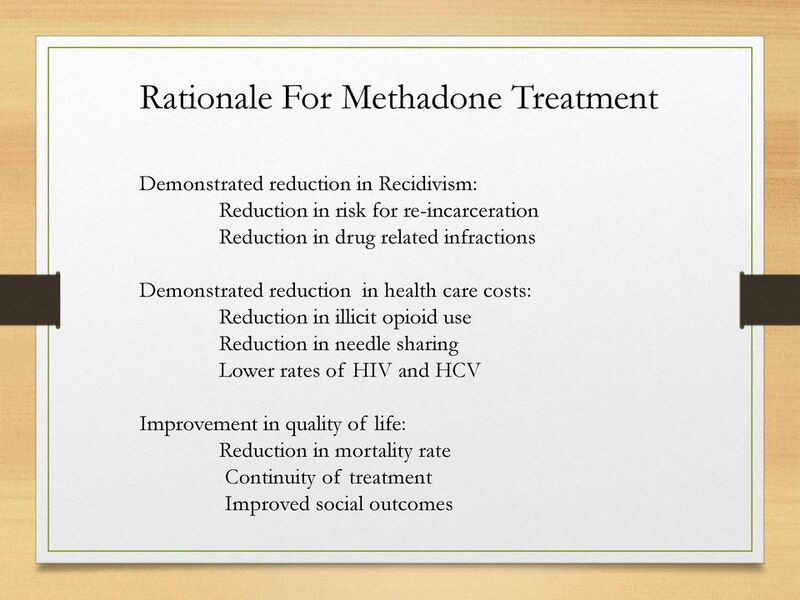 10/13 Initiated MMT pilot program with APT Foundation, allowing those on methadone pre-incarceration to continue their treatment if they meet program criteria. 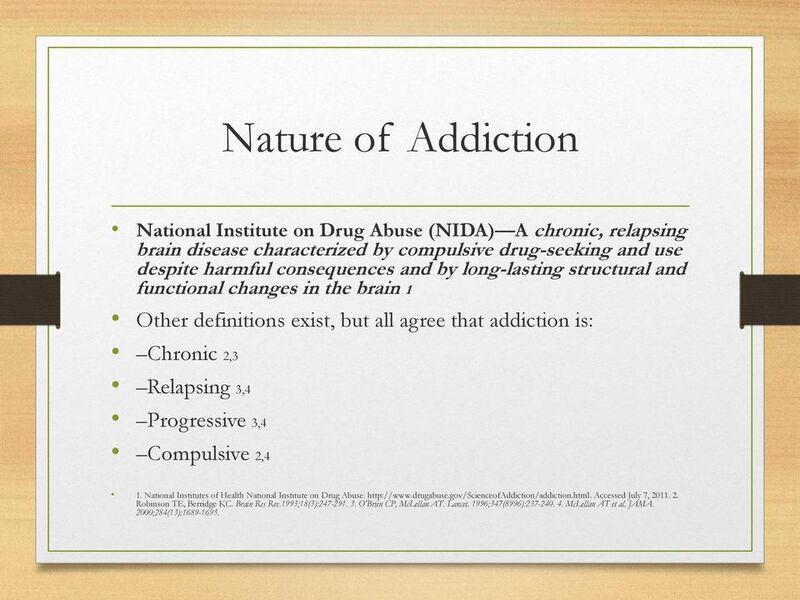 32 Quotes from Patient Interviews Before methadone, I was like a living hell where I just did whatever I could to get drugs, chasing money or stealing to help my addiction. 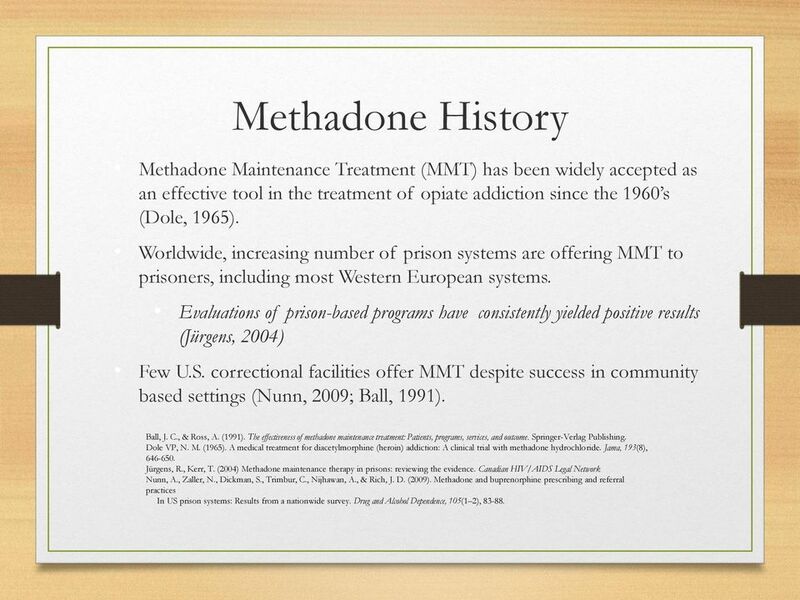 When I was on methadone I could go to work and felt like a normal, productive part of society. 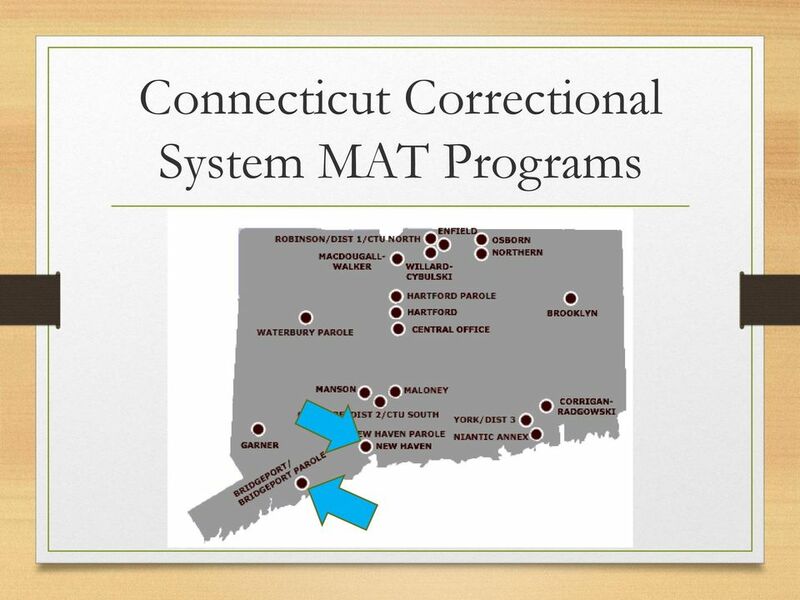 While on methadone here in jail I have energy and strength to do my job. 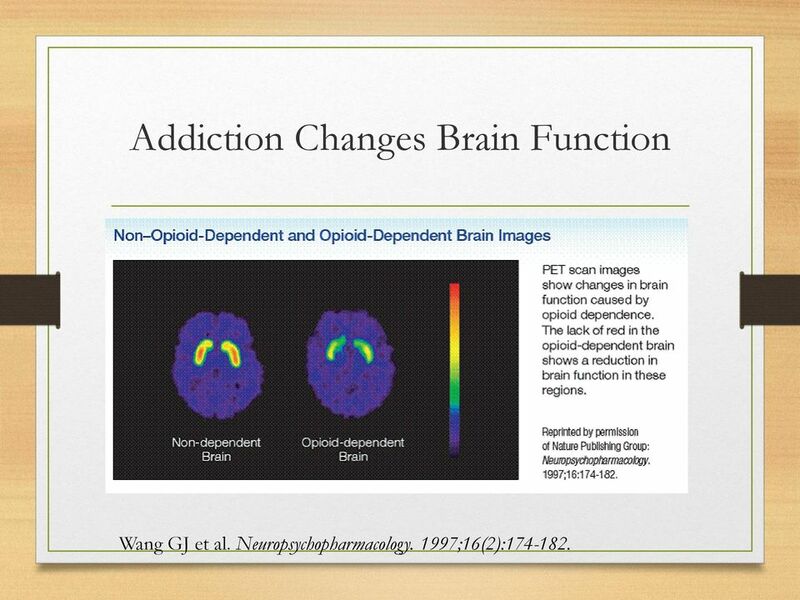 Detox is painful and I don t want myself or others to be in that situation. 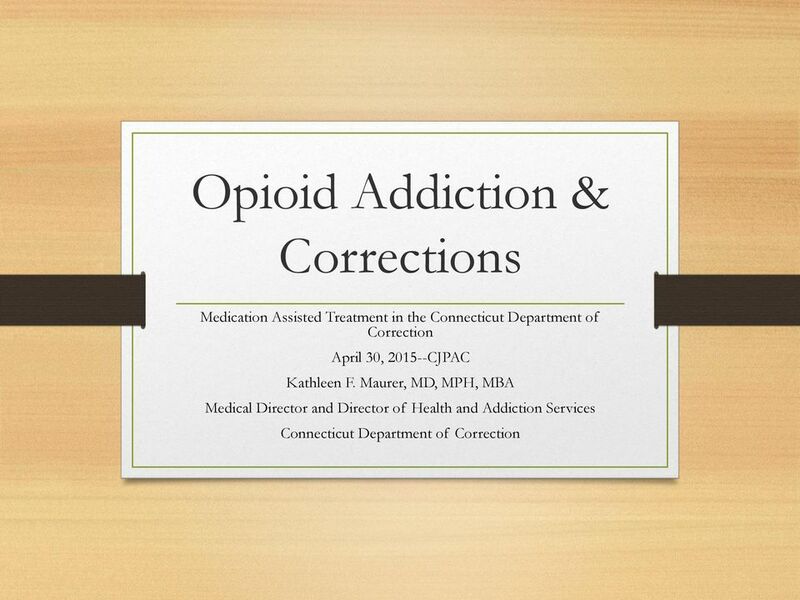 Treating Opiate Addiction in Offender Populations. 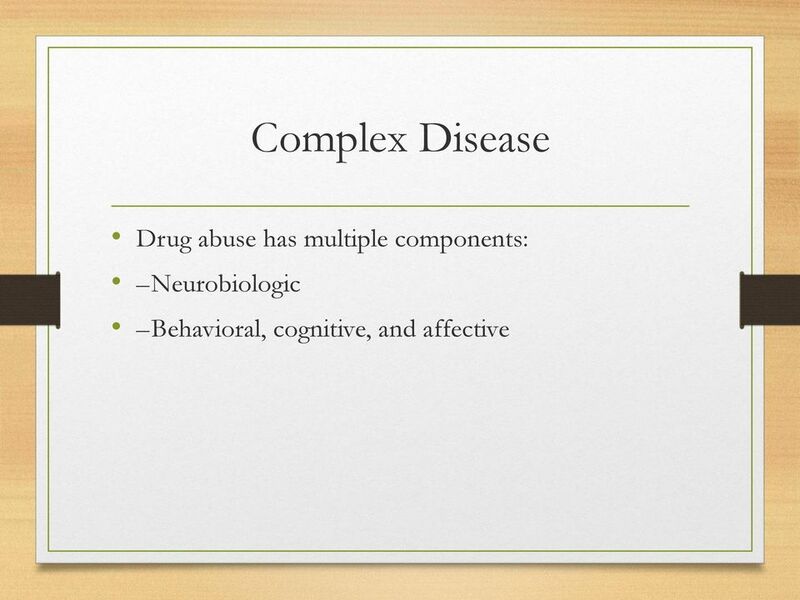 Kimberly Sperber, Ph.D. 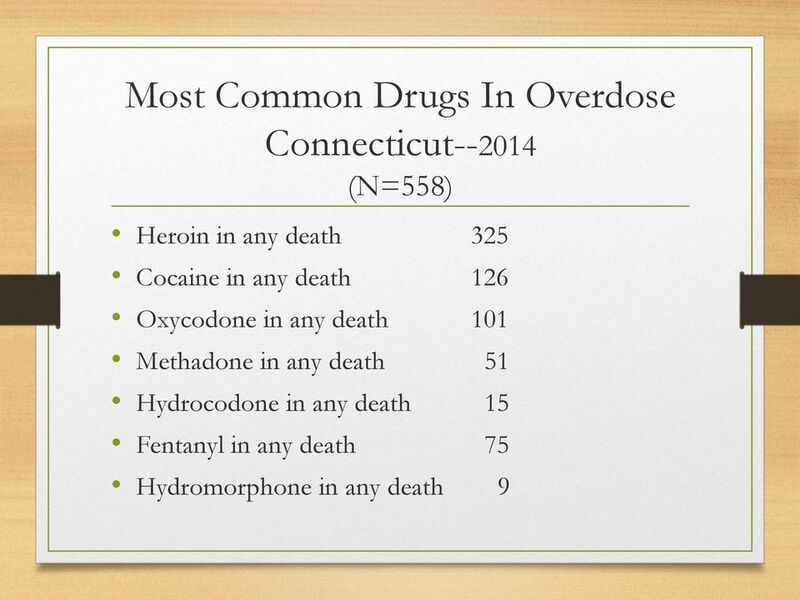 The NJSAMS Report. 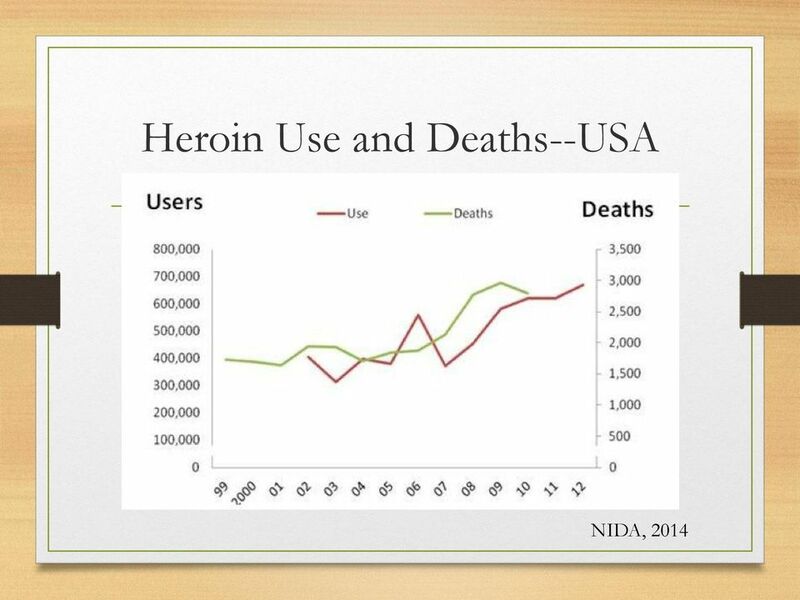 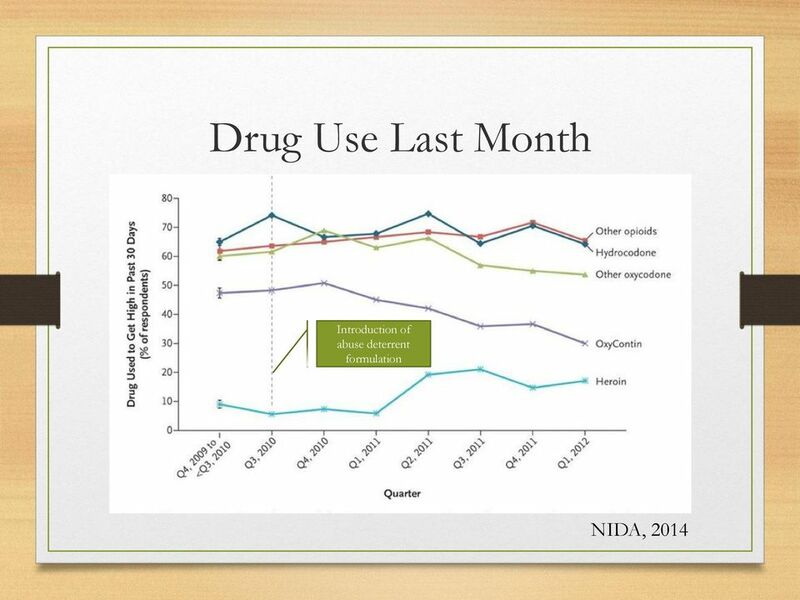 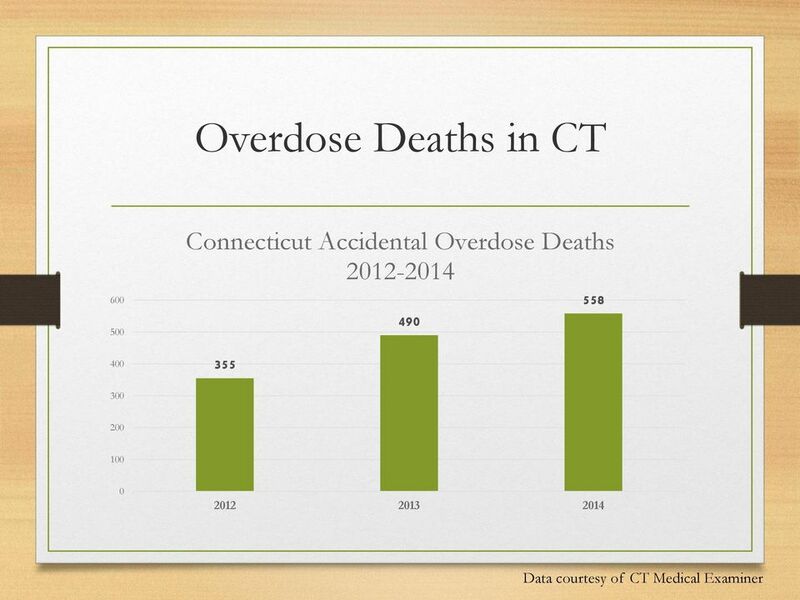 Heroin Admissions to Substance Abuse Treatment in New Jersey. 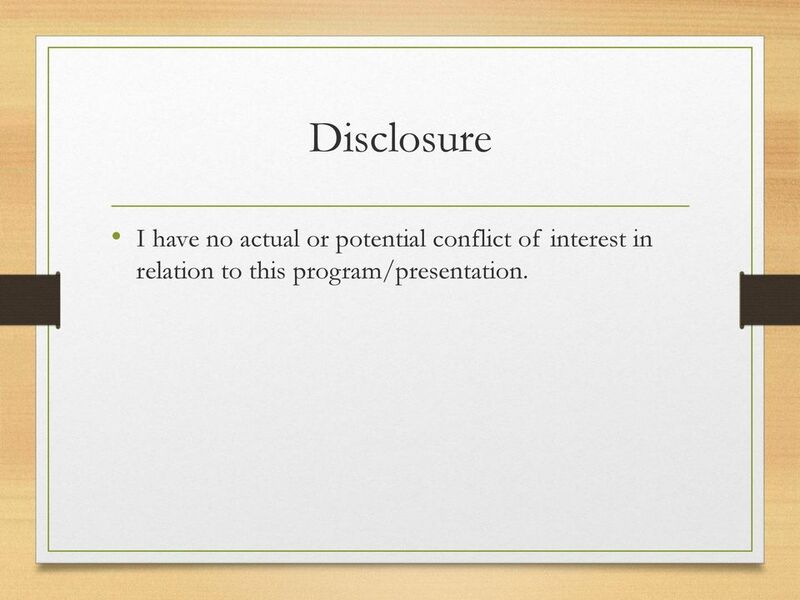 In Brief. 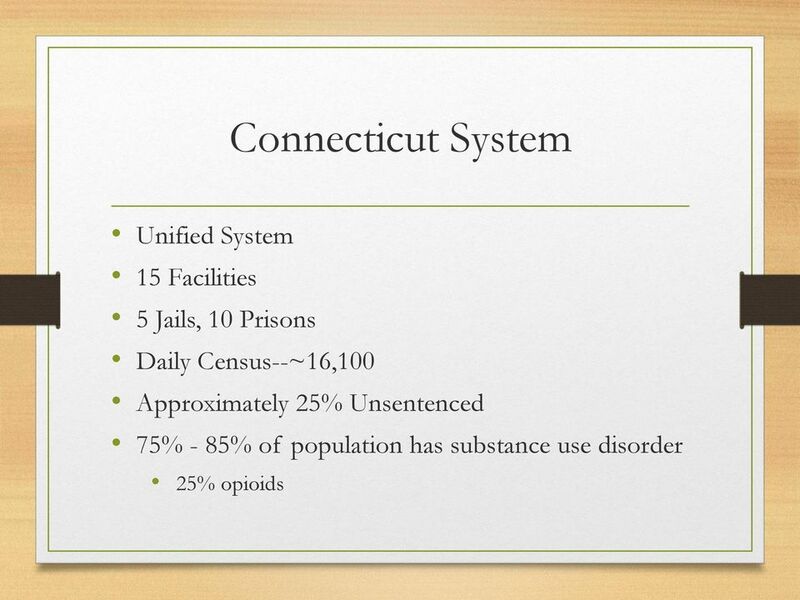 New Jersey Substance Abuse Monitoring System. 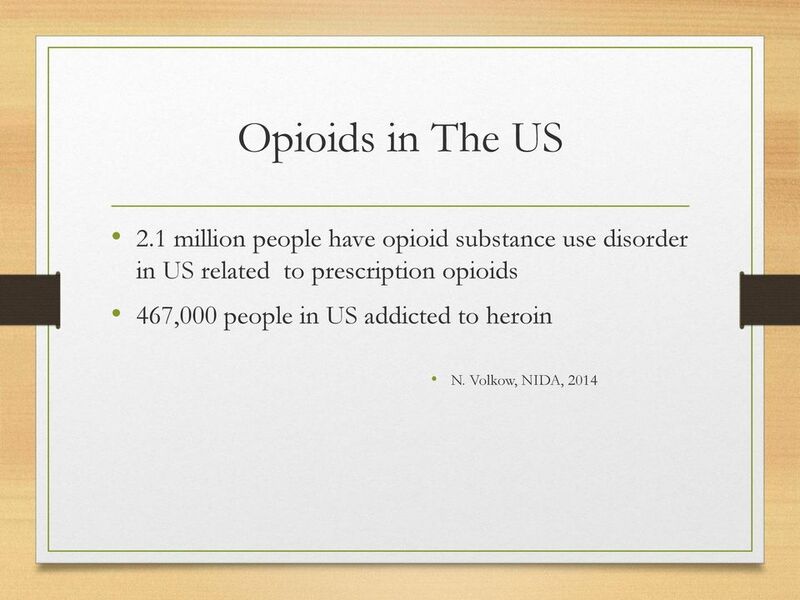 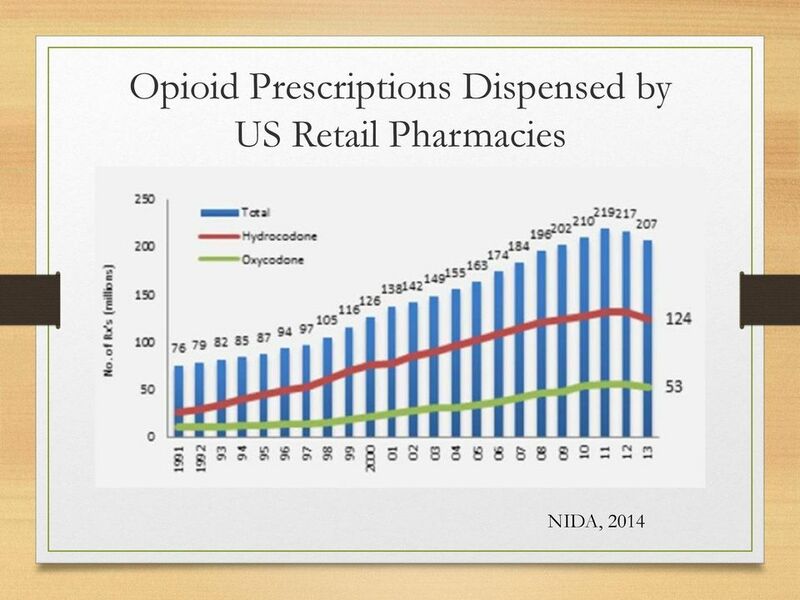 April 23, 2015. are dependent on the nonmedical use of prescription pain medicines and heroin. 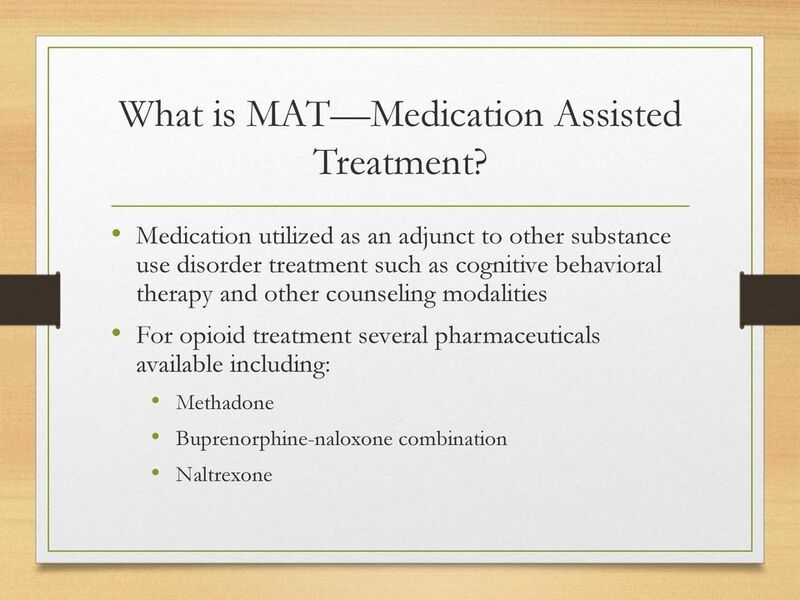 Narcotic Replacement Therapy Policy San Mateo County Alcohol and Other Drug Services. Lea Goldstein, Ph.D. Brian Greenberg, Ph.D.
Traci C. Green, PhD, MSc Jody Rich, MD, MPH Strategic Plan highlights Comments & Responses from public, stakeholders Input and discussion Next steps Death rate for U.S. non-hispanic whites (USW), U.S.
After seeing a patient on a Diversion Alert installment..